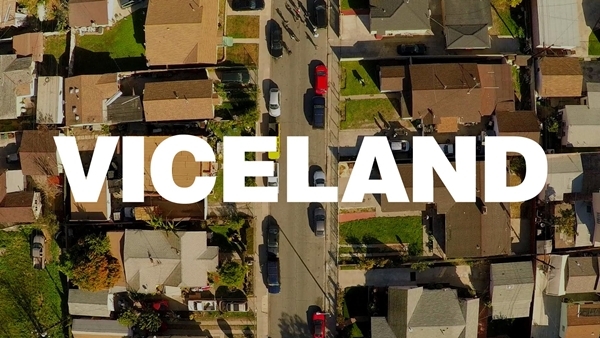 Sky have confirmed a new deal with Vice Media, offering Viceland, a new channel from Vice, to all Sky and NOW TV customers when it launches later this year in the UK and Ireland. The channel is to be programmed, developed and produced entirely in-house by Vice Media’s creative team, and means that for selected series, Sky and NOW TV customers will have exclusive on-demand access to the first episode 24 hours ahead of the first live airing. Selected Viceland programmes will be made available to Now TV subscribers 24 hours before their linear debuts, and ahead of launch customers of the new Sky Q service will be able to access Vice channels Vice.com, Vice News, Motherboard and Munchies in the online video section. The launch in the UK comes after Vice chief Shane Smith indicated in October last year the network would launch in 12 territories in Europe. It debuted in the US in Canada last month. Vice has become one of the most significant media brands for young adult audiences, and already has linear presence on HBO. Viceland, which counts director Spike Jonze as co-president and content chief, offers original programming such as Gaycation, Huang’s World, Noisey, F*ck That’s Delicious, Weediquette and Balls Deep. 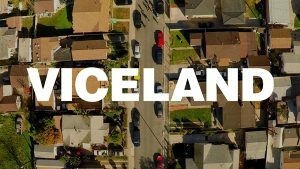 In the US, Vice operates the Viceland channel with one of its shareholders, A+E Networks, which dropped existing brand H2 in order to create space for the new network. Another of its shareholders, 21st Century Fox, controls Sky through a 39.1% shake, though this relationship was not cited as a reason for the platform partnership.